I fell in love with the National Basketball Association in 1995, when the Minnesota Timberwolves drafted a gangly high schooler named Kevin Garnett. From that point on I followed the league religiously: watching Sunday afternoon doubleheaders on NBC and then ABC, catching the playoffs with friends at the youth pastor’s house, joining a fantasy league, and more. It was a league that was easy to get excited about with stars like Jordan, Hakeem, The Mailman, The Glove, Reign Man, and then later guys like Garnett, Duncan, Iverson, and Kobe. But none of that would have been possible without a short, obstinate New Yorker named David Stern. Stern was named NBA commissioner on Feb. 1, 1984, two months before my first birthday. It was a league in trouble. Yes, there were talented guys like Bird, Isaiah, Magic, and Dr. J in their heydays, but the league lacked buzz—a death knell for an entertainment-oriented business—and was in a tight spot financially. So Stern went to work. 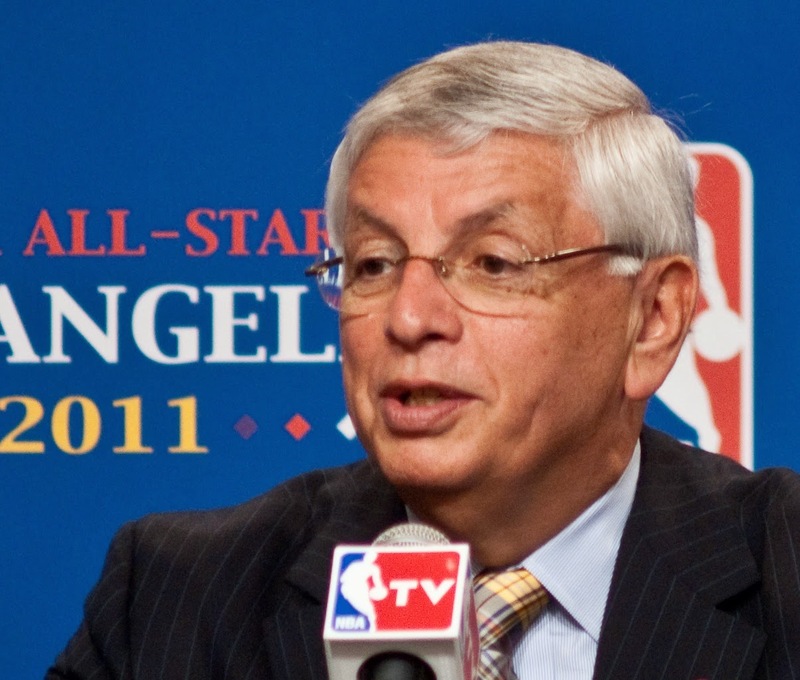 In the decades that followed, Stern directed a complete overhaul of the league’s image. Flaws or no flaws, David Stern has been the best commissioner in American professional sports for 30 years, and next Saturday, Feb. 1, he will retire, leaving a legacy of excellence.